It is a known fact that Housefull 4 is currently in a quandary with the team of the film facing two major sexual harassment allegations – one against a veteran actor and one against the director. Last update we heard on the film’s front is that Farhad Samji of the Sajid - Farhad duo will be replacing Sajid Khan as the director of the fourth instalment of Housefull. On the other hand, a replacement of Nana Patekar, who walked out of the film after sexual harassment allegations against him, is yet to be found. 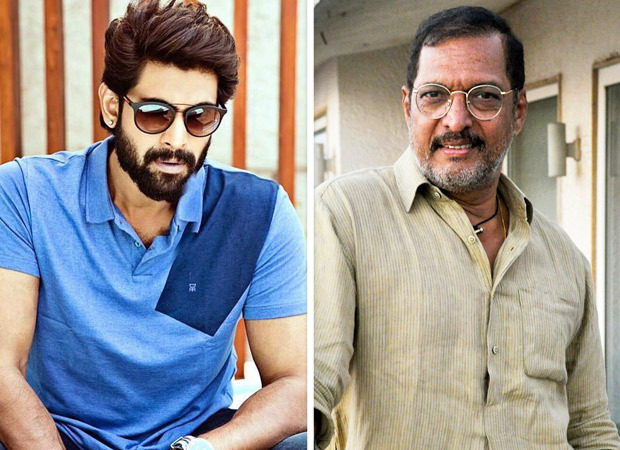 Recent reports have it that the makers are keen on having Rana Daggubati on board.